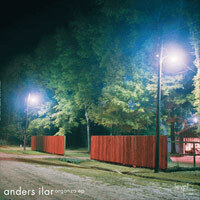 “Beautiful atmospheres between deep techno and electronica-IDM, dreams and nightmares, ecology and technology“. It’s quite a good start to try to describe the sound of one of the most brilliant electronic music composer who comes out of the shadows for this interview on Boing Poum Tchak!. 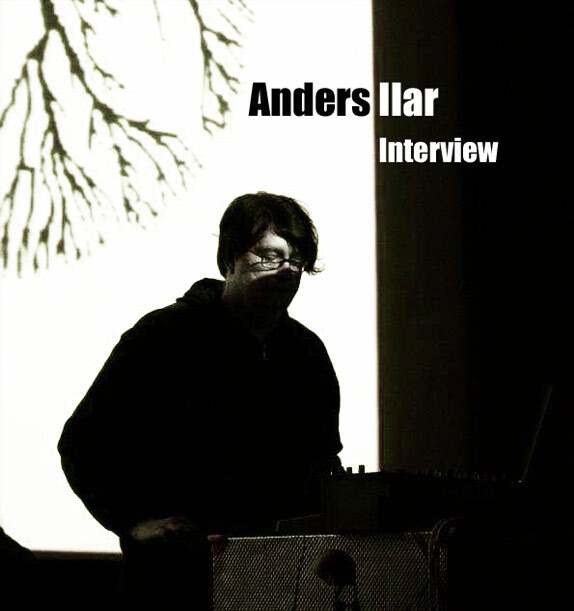 With Sworn and Melt, his two new albums released simultaneously, swedish artist Anders Ilar grows up once more in the deep hearts of electronic music lovers, and here, he helps us to find out some clues to elucidate his emotional but not always easy-to-access music. 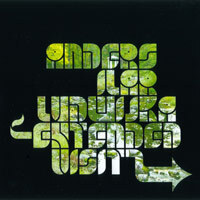 Who are you Anders ? I am me. I have been living in this body for almost 35 years.. I grew up in a small town called Ludvika in Sweden, but now I’m living in Göteborg since 11 years. Sometimes I make music, but mostly I just am. The unbearable lightness of being. I share a flat with some friends, but I like to spend most of my time alone. I need my solitude. How did you discover music ? What’s your background ? I loved music from an early age and I was always fascinated with electronic sounds in sci-fi movies when i grew up. In the early 80s some of my favorite artists was Howard Jones, Depeche Mode, Alphaville, Kraftwerk, J-M Jarre and Tangerine Dream and by the end of the 80’s I was loving Skinny Puppy, Front 242, Severed Heads, The Klinik and alot of other Industrial / Electronic Body Music. Since then I had many different favorites; The Cure, Cocteau Twins, Curve, Poesie Noire, Legendary Pink Dots, Lassigue Bendthaus/Atom Heart, Future Sound Of London, Autechre, Aphex Twin, Air Liquide, Mike ink, Woody McBride, Khan, Maurizio, Boards Of Canada, Bola, Plaid, Apparat, Telefon Tel Aviv. The list goes on.. Years passes by. Korg Poly-800mkII and Roland TR-505. And now what are your favorite instruments or pluggins ? My favorite machines are Roland TB-303 and Korg Mono/Poly, simply because of the sounds they can make. I don’t use alot of pluggins, I work mostly with recorded sounds from hardware. I do like to use a simple FM emulator VST tho, like DX-10. How do you work on a track ? What’s the process and how many time do you spend on ? It depends. I usually spend about 5-10 hours on a first version, then it can be another few days to work on details. But in some cases I work for over a year on a track (but not continously). First step is always to gather the right sounds, then I just go where they take me. Where does come from the melancholy in your music ? What do you want to express ? I just try to make the music I want to listen to at that moment. That’s the only way I can do it. The result is often dark and melancholic because thats the kind of harmonies that appeal to me. There is also a rich tradition of melancholic folk music from these parts of sweden. I think that heritage probably has a greater influence than I realize. I await death with curiosity, but life is so overwhelmingly full of sounds, and I see music in almost everything around me. In nature, in architecture and infrastructure, it’s really everywhere. I like to listen to a good track over and over again, and be swept away every time. It may be intense and chaotic the first listenings. But then you start to hear new sounds that appear by coincidence, and other sounds dissapear. In life there is always more input than the brain can handle, and you automaticly sort thru this and focus on what’s important. But I don’t think my music is really that complex. To me it seems more like it’s people that’s afraid of noise. How can you describe your own sound ? I’d rather not. I find that Words are insufficient. But I guess to keep it simple I would say it’s dreamy electronic music. Sometimes nightmarish. You are releasing almost simultaneously two albums. Can you introduce this two LP’s please ? And what are the differences between them ? 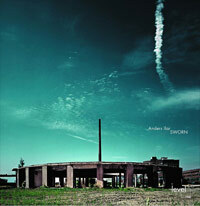 Well, Sworn is my fifth solo-album, and my first ever double-LP. It’s a compilation of previously unreleased tracks that seemed to fit together for some reason. It’s been in the makings for a few years and I’m really glad it’s finally out. 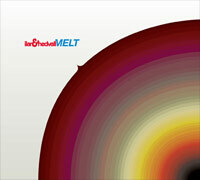 The other album is Melt, a collaboration with my friend Fredrik Hedvall. The tracks on this one are a bit deeper and more conceptual. 8 tracks constructed from some of Fredriks loops and ideas that I re-structured, arranged and produced. It’s strange that my releases always cluster up like this, and a bit unfortunate. It was also like this in the summer of 2006 when I released 4 ep’s in a 2 month period. Both albums was delayed for several months to start with, so I wanted to push the release of Melt to later in 2008, but Narita manager Gabe Koch didn’t have time to do it later, and since it will probably be the last Narita release i’d rather do it now than never. Why Melt is only available in Japan ? Narita was managed by Merck-head Gabe Koch in Miami, but distributed and manufactured in Europe. After a long wait and some trouble with the distributor we finally decided to go ahead and do the cd without them. Gabe had some connections with a Japanese distributor so they made a deal. Me and Fredrik also got a good load of copys and it’s also available for worldwide order directly from the new Merck-webshop. Are you involved into the Narita label ? Why this label is so secret ? 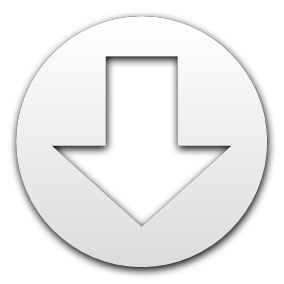 (no contact, demo, request, no mp3…). And what is the aim of Narita ? Not directly involved, no. As I said, the future of Narita is uncertain. Most likely the last release is the Melt CD. I know there are guys from Merck behind it. Do you know why they stopped to run Merck ? As I understand, it was time for him to move on in life. Running a label is also a lot of unrewarding work. You’re not interested in having your own label to release your own stuff ? What do you like to listen to ? I honestly don’t listen to a lot of music anymore. I guess I had an overload, and I rather make my own music now than hunt for new music. I mostly listen to music when I travel and I tend to go with music that i already know. Recently I enjoyed the new Portishead album and the new Autechre. Ae make my favorite music. Their previous album Untilted is probably the one album i’ve listened to most times in the last years. I guess what I do listen to mostly nowadays is soundscores. Bear McCreary is my favorite composer. He did the score for Sarah Connor Chronicles and Battlestar Galactica. What are your wishes now (as producer in music, guy in life…) ? I like life in the slow lane and now I need some time to gather inspiration to make new music. I want to make a new ambient album, but let’s see what happens. I also have a dream to remix Depeche Mode some day, that would be amazing. Do you plan to release some new material before the end of 2008 ? If I may have my way, there will be atleast 2 new ep’s and another album before the end of the year. But there is also the possibility that Sworn is my last album. Let’s see where life takes us. When do you come to play in Paris ! Your 5 top records all time ? A last word to say ? Don’t cut the trees! Let them grow! It’s done now Mr. Ilar, definitely. One of the greatest album i’ve listen to for a while !